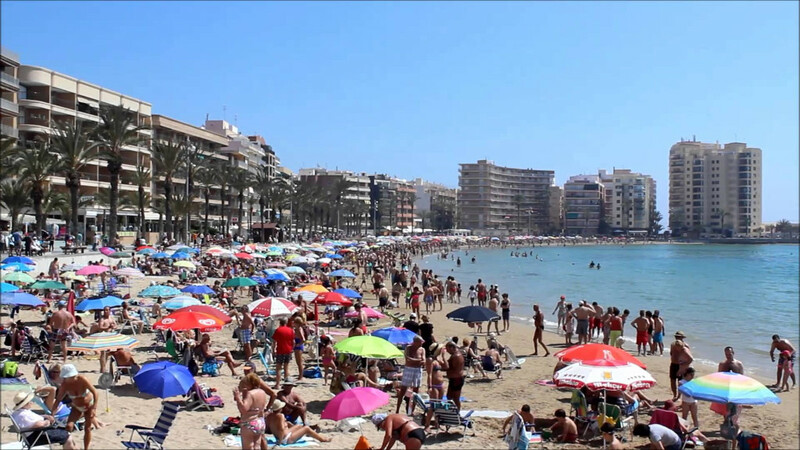 From shore to street, the many beautiful beaches throughout the Costa Blanca are these days packed with tourists coming from different parts of the world. Ever since package tours to Spain were started around 1958, millions of visitors have not been able to resist the temptation of sunny beaches, cheap drink and food and lovely sightseeing. Estimated figures indicate an increase in the number of visitors this summer compared to previous years. This can be noticed by the large increase in the use of potable water. Restaurant owners and hoteliers are also reporting big rises in the number of visitors. The Costa Blanca is one of the hottest spots for buying a place in the sun and we have the best selection for you here!